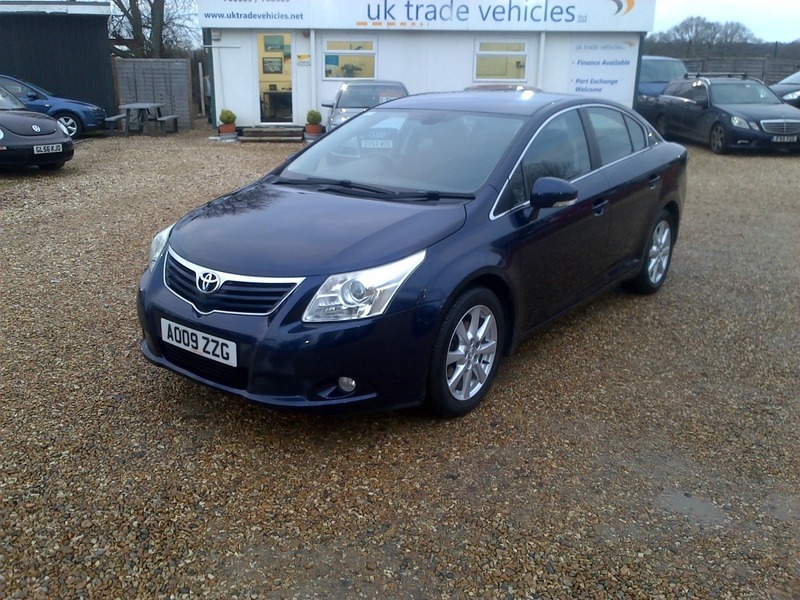 JUST INTO STOCK, LOVELY AUTOMATIC AVENSIS. FULL TOYOTA SERVICE HISTORY AND MOT TILL JANUARY 2020. GOOD SPEC CAR WITH AIR/CON, BLUETOOTH, MP3, ALLOYS AND MORE. BEING VALETED MORE PICTURES TO FOLLOW.